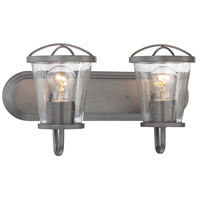 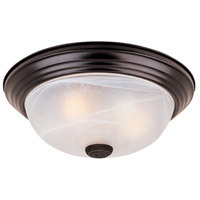 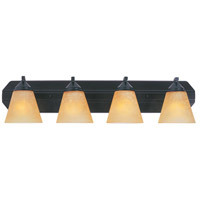 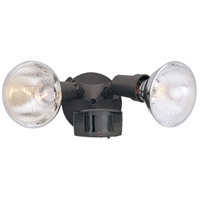 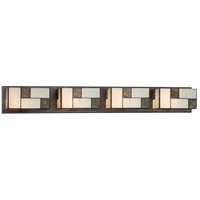 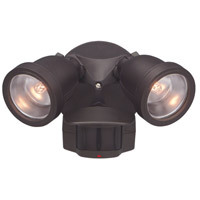 Outdoor lighting accessories compliment and improve your outdoor lighting. 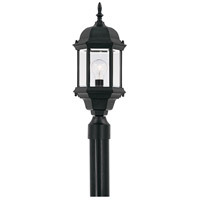 Upgrade your outdoor lighting by using transformers, timers, photo cells and controls, cable and wire, stakes, motion sensors and other miscellaneous accessories. 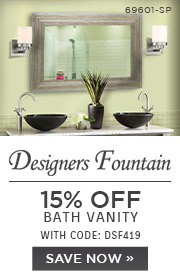 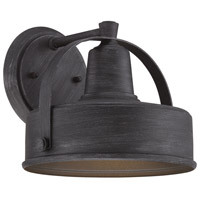 Browse our extensive selection of outdoor lighting accessories and accessorize your outdoor lighting in style.